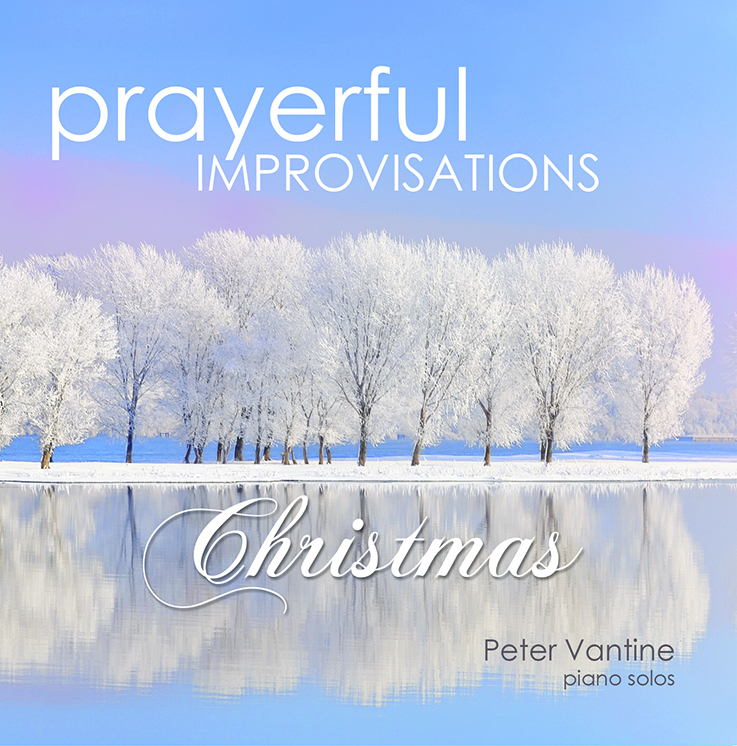 FROM THE LINER NOTES: After releasing my second Prayerful Improvisations CD, many people encouraged me to create a Christmas version. This is the fruit of that encouragement. From the very beginning, the goal of this series has been to convey God’s peace and love for you through music, providing a relaxing and soothing balm for your soul. Over the years (and I have experienced this in my own life) I have heard time and time again that the Christmas season (“the holidays”) stress people out! Whatever the reasons, we easily become consumed with things that distract us from drawing closer to the Lord and “remaining in His love.” We lose the true spirit of Christmas.